Contributed by the creative team at HappyBellyfish.com. When the summer is over and we come back home from a memorable trip, it is natural to miss those unique experiences we’ve made in a far away land. We browse through pictures on our phones, put magnets on our fridge and every time we catch sight of them, our hearts cringe, longing for the colors, smells and flavors of the beautiful countries we’ve visited. We collect souvenirs to preserve our memories, but there is something much more powerful that can bring your past experiences to life. As proven by science, there is a direct link between the region of the brain responsible for taste memory, and the region of the brain which records memory about the place, where the taste was encountered. Using food as a means for memory rejuvenation of your visit to Italy seems easy: the country has a glorious culinary culture! Cooking a fresh pasta or one of the famous Tuscan dishes at home is not a simple task, however. Luckily, Italian food culture has something to offer even for extremely busy home cooks. 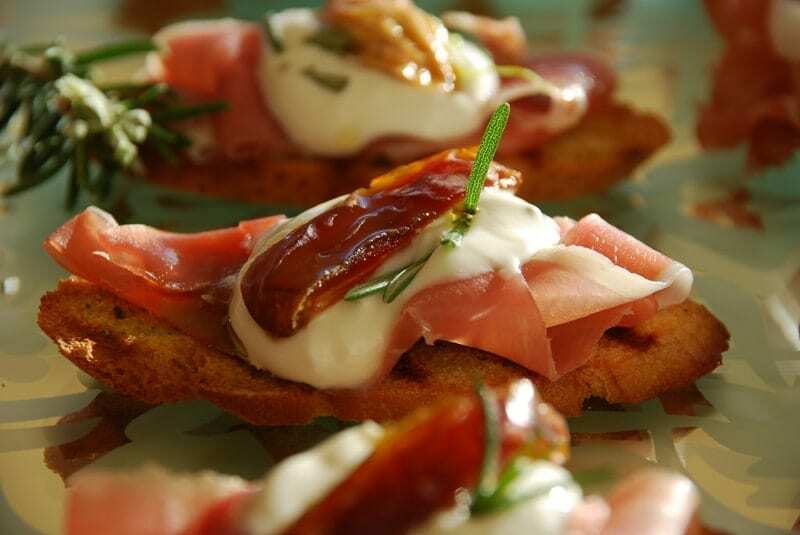 Aperitivo is a great way to bring Italy to your own kitchen wherever it is, without getting into the complicated dishes of Italian cuisine. 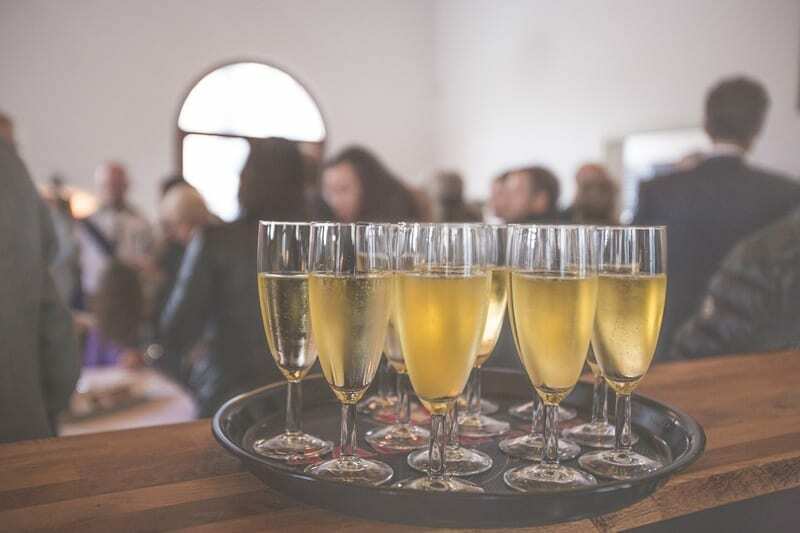 Not only will it connect you with the beautiful memories of the country, but it will give you a great reason to share them with others, as Aperitivo is an important social affair! For the first-time travelers to the Northern Italy, a concept of Aperitivo might be revealed as one of the most important insider’s tips. Between 6 pm and 9 pm, Italians gather in bars which offer Aperitivo, to enjoy an elegant pre-dinner drink, accompanied by a variety of snacks and small dishes. Most of the places serve food as a buffet, and while it is not supposed to replace a proper dinner, it often does, depending on your appetite and the generosity of the place! It is not just a great deal (you only pay for a drink and you can eat as much as you want), but the best way to watch locals and spend time in nice company. If you decide to organize an Aperitivo at home, it can become an equivalent to your regular cocktail party, but with an Italian twist. Here are some ideas for food and drinks, which you can use to create the real Italian experience at home! 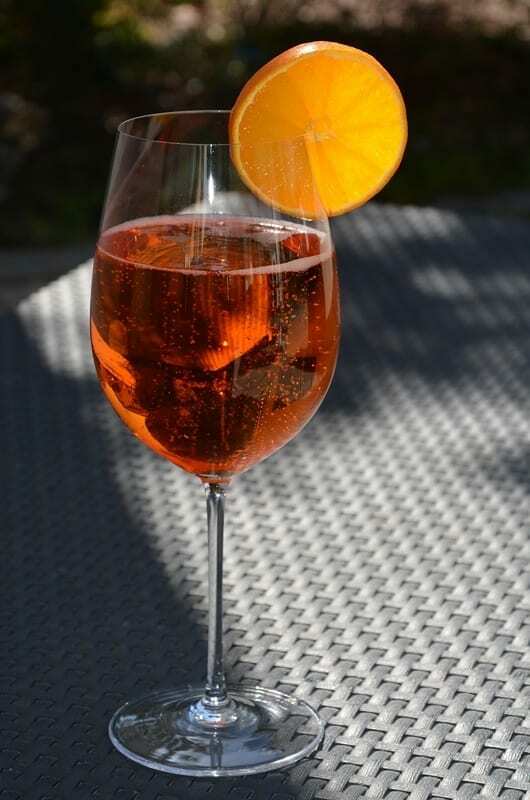 The most common drinks to order during Aperitivo are Spritz, Campari Soda, or a glass of Prosecco. Of course, you can get more imaginative and include one of your favorite cocktails, which are not easily found on a menu in Milan, like this Açaí Caipirinha. To prepare Spritz, mix one part Aperol, one part Proseco, and one part sparkling water. You can garnish the cocktail with lemon or orange zest. It might be a good idea to prepare the drink in a large quantity, to be able to serve it easily. This cocktail is the best option for those who enjoy the pleasant bitterness of Campari. Just mix two parts Campari with one part soda, and garnish with lemon or orange zest. It is best enjoyed over crushed ice. If you prefer drinks without alcohol, every Italian bar will have their own option to offer (Aperetivo analcolico della casa). Normally it would be a variety of sodas or mixes of fruit juices. At home, you can even prepare a simple lemonade by blending lemons with water and sweetener of your choice. The type of food you’d get in Italy during the Aperitivo will vary according to region, but there are a few general similarities. The food which you are going to prepare for your Aperitivo evening should be served in small, almost one-bite sizes. Remember, it is not supposed to replace your regular dinner, and should rather resemble an Italian version of finger food. Usually it is served on large plates, so that guests can treat themselves whenever they like. 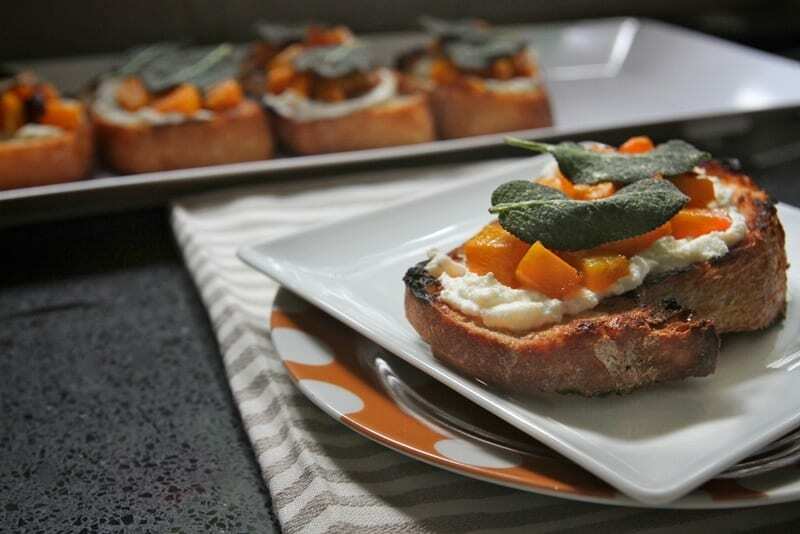 Bruschetta is a slice of fresh bread, which is, unlike crostini, served warm, and brushed with olive oil and garlic. 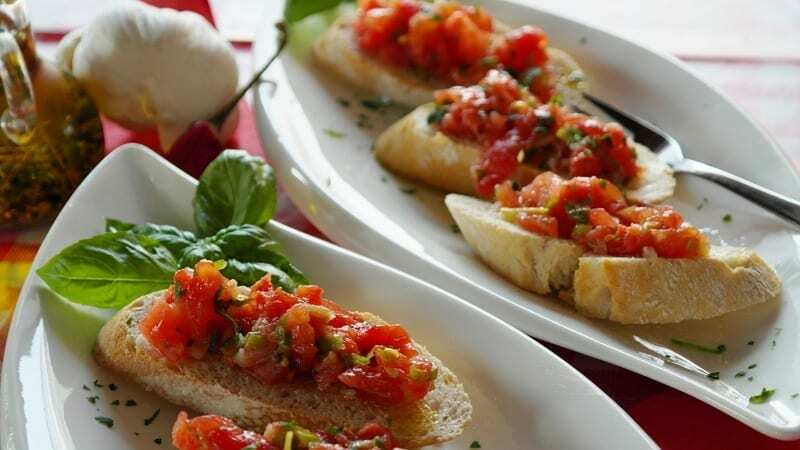 Possible toppings are only limited by your imagination, but a classic bruschetta would be topped with fresh tomatoes, onions, mozzarella and basil, with a few drops of balsamico. You can simply roast a variety of vegetables in the oven. Just brush them with a bit of olive oil and herbs like basil or oregano before roasting. 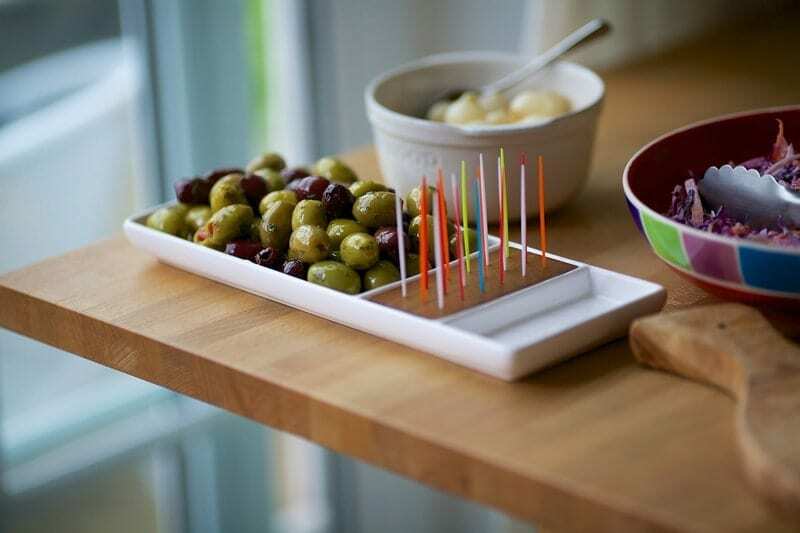 They add beautiful colors to the table, and never leave your guests feel bad afterwards. 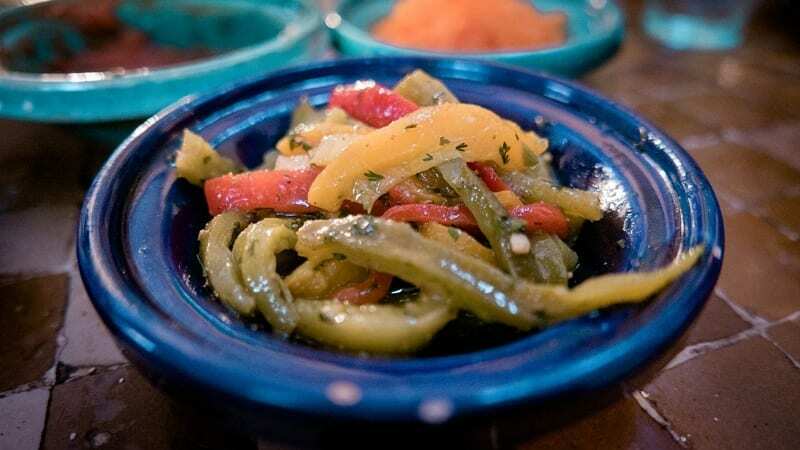 Red, yellow and green bell peppers, tomatoes, eggplant, zucchini – any of your favorite vegetables will work perfectly! While creating a plate of cheese and prosciutto might seem to be the easiest option, as no cooking is involved, finding the right ingredients outside of Italy might be difficult, or simply too expensive. 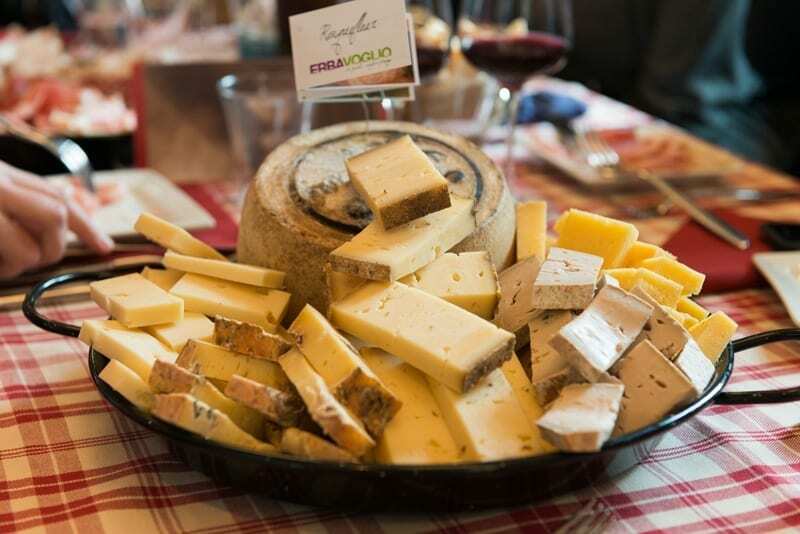 But if you want to create an authentic experience – a plate of Italian cheeses is a must at your Aperitivo evening! Italian cuisine is inseparable from olives – be it their famous high-quality olive oil or simply green and black olives served as a snack. Creating this treat might be a time-consuming task if you create pizza crust from scratch, but it can become an instant hit at your Aperitivo evening, as one of a few items served warm. The classic option for the mini-pizza is Margharita: top it with fresh tomato sauce, mozzarella and basil. 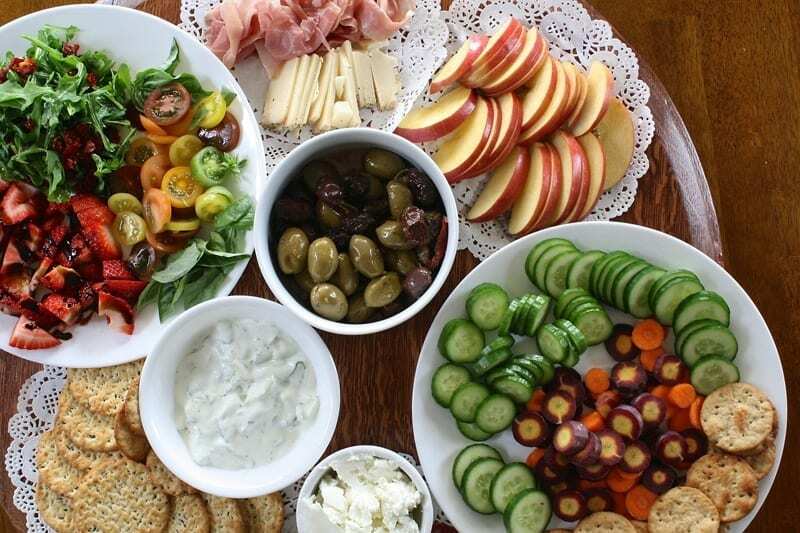 You can also enhance your buffet with different salads, like the classic Caprese salad, varieties of Italian ham and salami, mini-sandwiches, or even invent some dishes of your own. The key to a successful Aperitivo is simple: fresh ingredients for the food, and great people for the company. In this case, a little Italy in your own house is guaranteed! 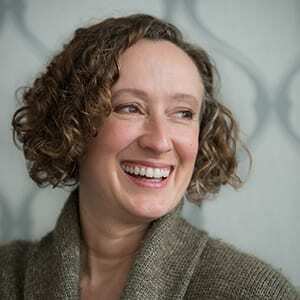 Anastasia is the Founder of Happy Bellyfish, a booking platform for cooking classes, food tours, nutrition courses, culinary holidays and wine tastings worldwide. 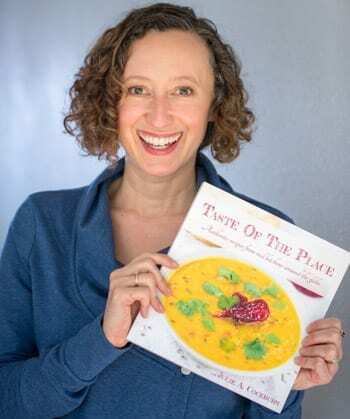 She follows the mission to connect foodies and culinary experts around the world, and to promote local cuisines and traditional food production.